Rift creator Oculus has its fingers in plenty of pies these, and now the firm is looking to bring the VR dream to those that might not have the opportunity to try it, such as students and non-profit organisations. More specifically, Oculus wants to give budding filmmakers the chance to shoot something in the new medium, and its new VR for Good program is all about giving those individuals and groups the chance to get creative. "Virtual reality has unlimited potential for gaming and entertainment, but it's also a powerful way to drive important social change," commented Oculus on its official blog. "Filmmakers everywhere see this and are pushing the boundaries of cinematic VR to tell stories with an impact. There's also a large community of nonprofit organizations eager to embrace VR as a tool to raise awareness for causes in need of a voice." 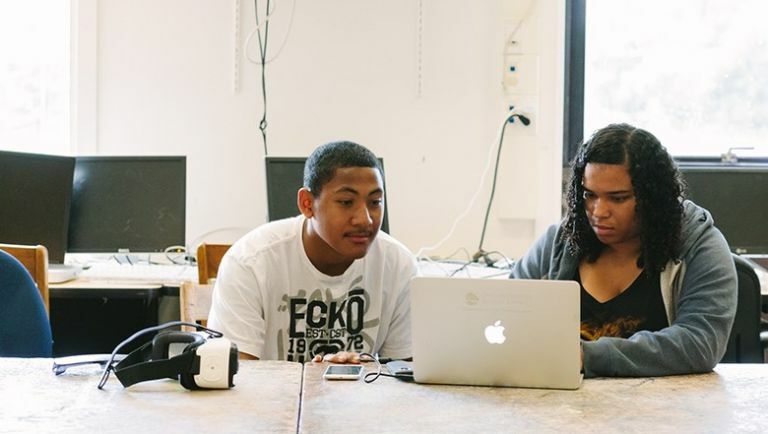 The program aimed at students will see nine high schools from the San Francisco Bay Area partnered up with professional filmmakers to create 3-5 minute shorts with full access to Ricoh Theta S 360 cameras, a Samsung Gear VR and a Galaxy S6and editing software. The second part of the program, 360 Bootcamp for Nonprofits, will team up 10 budding filmmakers with 10 non-profit organisations with the aim of creating a unique 360 film short. Successful candidates will get a twO-day bootcamp at Facebook HQ as well as access to including Nokia OZO cameras, post production support and more.